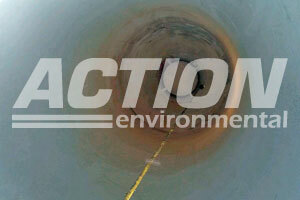 Action provides specialized transportation and environmental services. 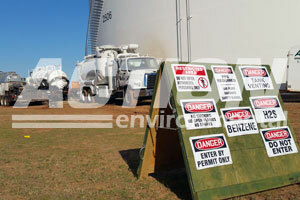 We have a vast array of business offerings to compliment any shipping or clean up needs. Want a challenge? That’s what you can get driving for Action. We cover all of the United States and Canada with some of the most challenging freight you can haul. Accept the challenge to reward yourself with the pay you deserve and the pride that it takes to be one of the truly special drivers in our industry. Action is continually recruiting the best of the best. Apply now for jobs including tank drivers, van drivers, hazmat drivers, heavy haul drivers, business development, inside sales, freight brokers, mechanics, equipment operators, technicians, finance & accounting, human resources, project managers, health & safety, geologists and facilities management. ARI Logistics is an asset-backed, 3rd party logistics company. Our complete vertical service offering allows ARI to handle everything from A to Z. Whether it is one pallet or 200,000 lbs from Maine to Hawaii or a 145’ long wind turbine from Boston to Boise, ARI Logistics has the resources and expertise to get the job done. Providing environmental services, industrial services, remediation services, rail services, pipeline and terminal services, and painting and coating services to the Southeast, Midwest and South Central United States. 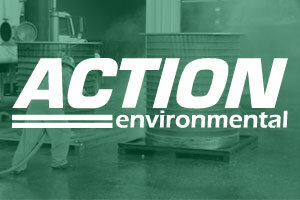 Action Resources provides transportation services of specialty chemicals and hazardous waste throughout the U.S. and Canada. Action Transfer Services provides comprehensive transfer station management services, supporting some of the largest waste management companies in the United States. Management has the experience earned from being the first to offer these services in the Houston, Texas market back in 1992. Today, Action Transfer Services processes more than 130,000 tons of waste material each month, dispatching over 5,000 loads throughout its operating network. Stone Trucking Company is a premier heavy haul, specialized, legal flatbed and hot shot carrier servicing some of the largest energy corporations in North America. Stone Trucking strives to be the best in class within the specialized, heavy haul transportation industry.